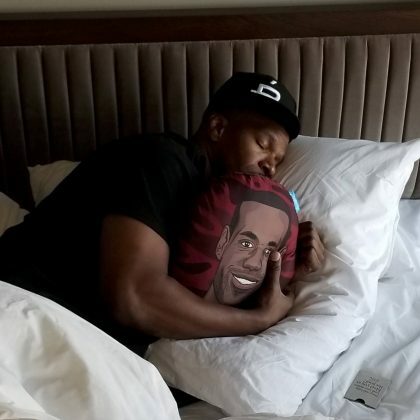 Jamie Foxx jokingly cuddled a LeBron James pillow when he stayed at The Jeremy West Hollywood when he was in town for the “@nba all star game” in February 2018. 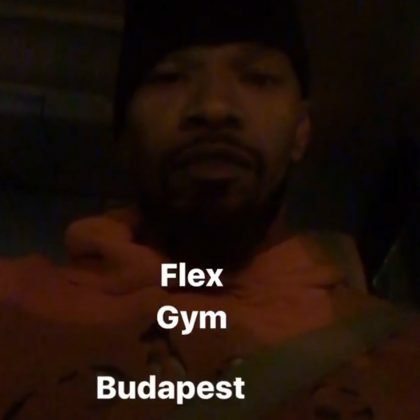 Jamie Foxx﻿ posted a fitness selfie after working out at Flex Gym in March 2017. 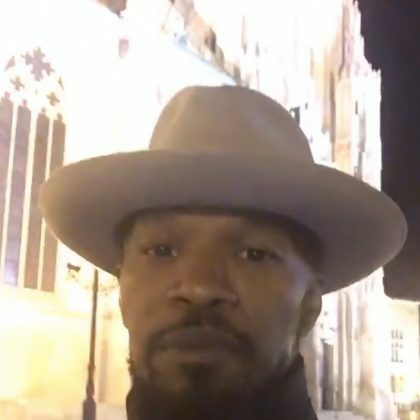 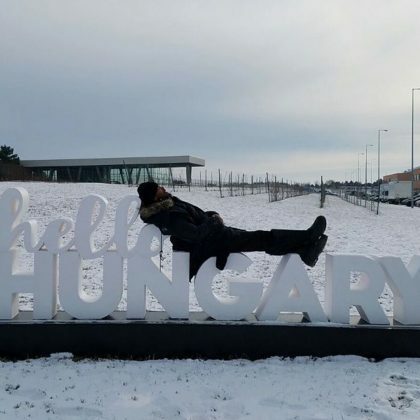 While in Budapest on a snowy day in January 2017, Jamie Foxx was “#chillinforreal” while laying down on a “hello Hungary” sign here.